How many cupcakes can you eat? No really, how many? 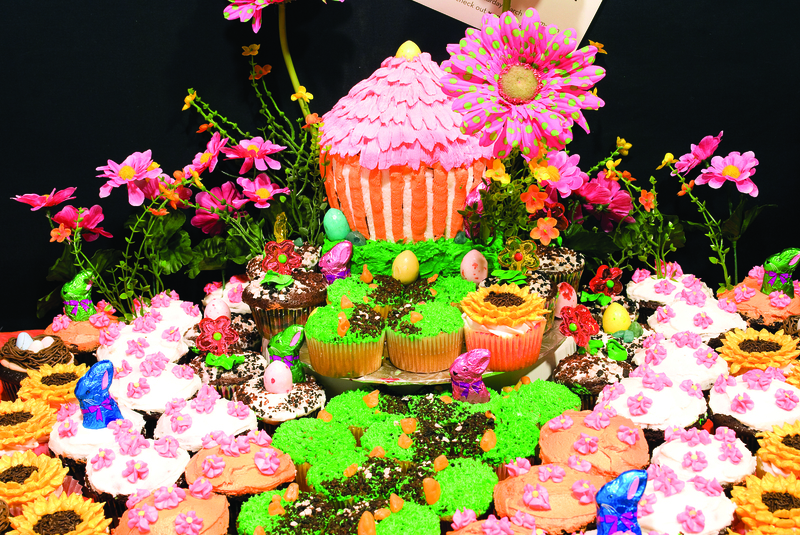 Mentoring Artists for Women’s Art (MAWA) will push your sugar consumption and stomach capacity to the limits with its ninth annual all-you-can-eat cupcake party and art auction, Over the Top. “Over the Top is pure madness and fun,” says Shawna Dempsey, co-director of MAWA. The event is a major fundraiser for the arts organization and crucial in continuing its programming, which enriches Winnipeg’s arts scene and the lives of the women it mentors. Dempsey adds that the fundraiser not only helps them to stay open, but to remain more independent and less reliant on grants and other organizations for funding. Aside from over one thousand cupcakes decorated and donated by MAWA bakers, there will also be art for auction and raffle prizes. 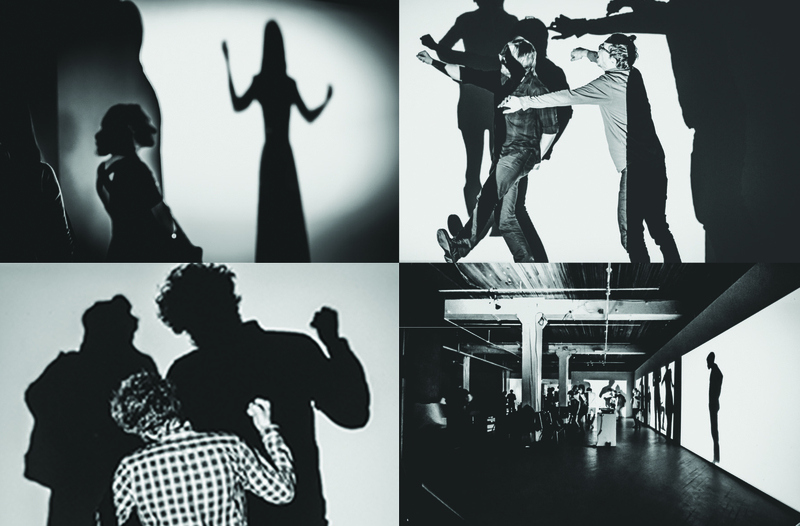 “130 artists lovingly donated their works and that shows how supportive of the event they are and how much the programming means to them,” says Dempsey. Those who have donated work this year include noted artists such as Wanda Koop, Melanie Rocan, Shaun Morin, Paul Robles, and Pauline Brau, amongst others. Pieces from emerging and student artists will be auctioned off as well, starting at $50. For MAWA, staying open means being able to run programs that support artists and the community. MAWA offers lectures, residencies, workshops, and the international craft program, which pays newcomer women to teach their traditional crafts to other women during monthly workshops. The mandate of the organization is to be an art education centre, involving the entire community, no matter their gender – although its mentorships are available exclusively to women. 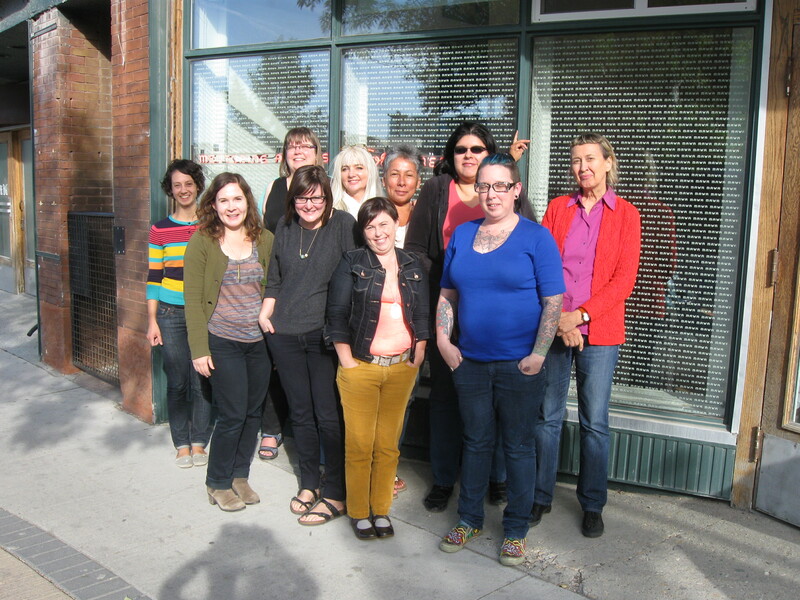 MAWA, which was formed in 1984 as a way to support female artists who felt they didn’t have a place in the Winnipeg art galleries and art departments at universities, has been connecting and supporting these artists for nearly 30 years now. Over the Top will take place on Sunday, Mar. 17 at MAWA, which is located at 611 Main Street. Advance tickets are $10 or you can pay $12 at the door, which is pretty damn good for having a buffet of cupcakes (vegan, gluten-free, and otherwise) spread out before you and an opportunity to grab some amazing artwork.